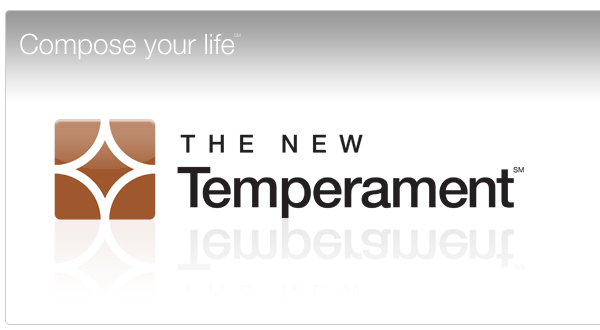 The New Temperament is a self-discovery tool that shows how your inner gifts create your outer reality. You’ll gain a new awareness of yourself — and others — that will allow you to live with more clarity and confidence. You’ll discover lesser-known dimensions of yourself that can enrich your life and relationships. You’ll learn the secrets of communicating better with everyone you meet. 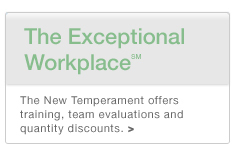 The kind of work, or study, that will bring you the most satisfaction. And, ultimately, how to see beyond limiting beliefs and instinctual patterns to make better decisions in every part of your life. Complete our simple questionnaire. It’ll take 12-15 minutes. 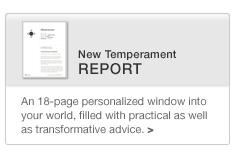 You receive an 18-page New Temperament report that explains your temperament. 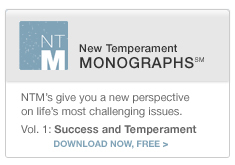 Your report is key to understanding New Temperament Monographs (NTM’s) — a growing body of exclusive, authoritative material to improve every aspect of your life. Relationships. Parenting. Learning. Careers. Managing Money. Even Stress Reduction and Weight Loss. Why wait? 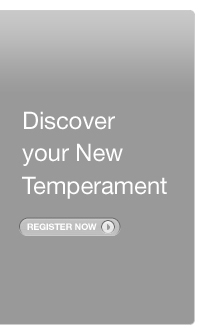 Discover your New Temperament now.